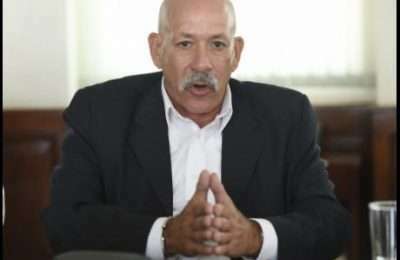 CEO of Mayberry Investments, Gary Peart, is commending successive administrations for keeping faith in the wind farm industry at a time when he says the sector was not popular among the private sector. Mr. Peart was addressing a ceremony at the Pegasus Hotel yesterday. During the ceremony it was revealed that Wigton Windfarm is seeking to raise $5.5-billion through an initial public offering (IPO) on the Jamaica Stock Exchange. The wind farm is operated by state-run Petroleum Corporation of Jamaica, the PCJ. 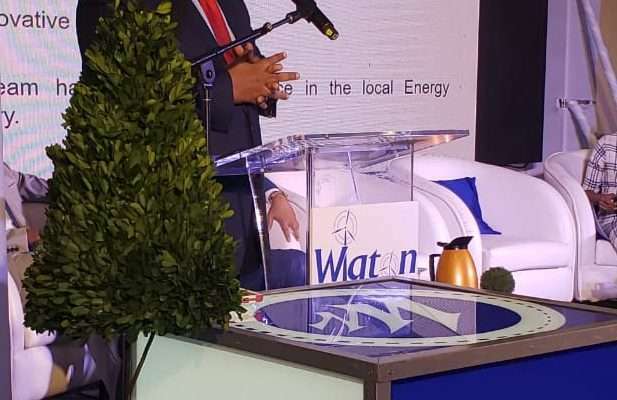 Wigton will make an offering of over 11-billion shares – with over 2-billion offered to public sector workers and the remaining 8.8-billion offered to the public at 50-cents each. Mayberry is the brokerage firm for the transaction. Mr. Peart is commending the decision by the Government to pursue the IPO option. He says it’s important that Government’s invest in industries while providing incentives to the private sector.